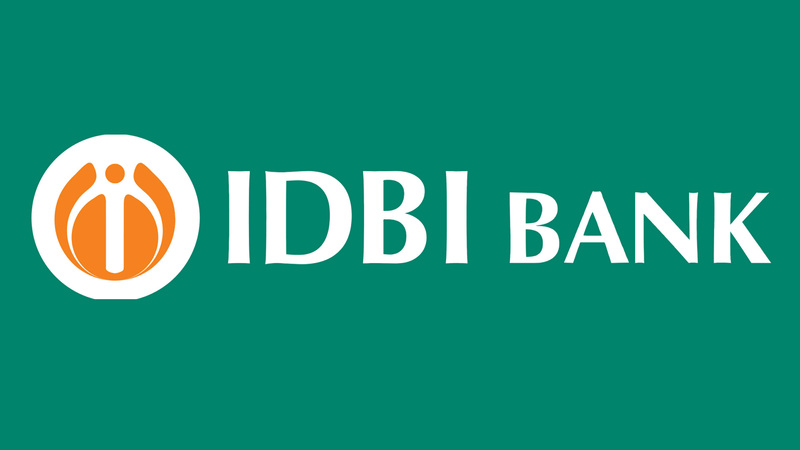 IDBI’s share witnessed a dramatic rise in the intra-day trade today post LIC’s approval to buy a 51% stake in the bank. 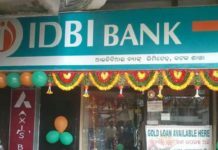 The IDBI bank settled 0.4% higher at 50 on BSE. 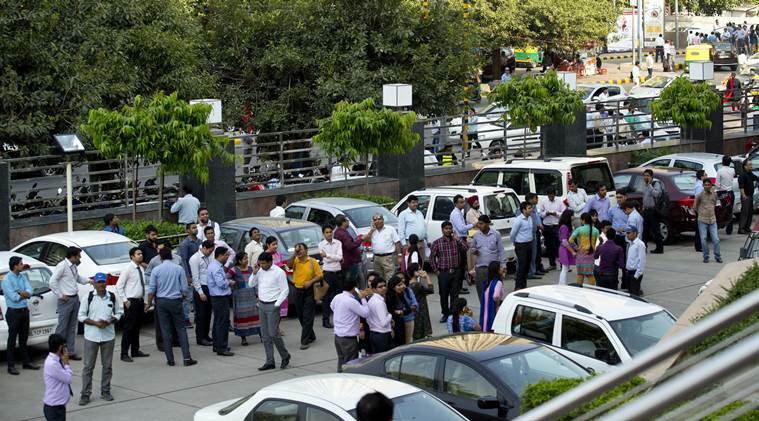 Recent media reports suggest that IDBI scheduled board meeting on October 04 is likely to discuss about the preferential allotment of 51% equity shares to insurance major LIC. 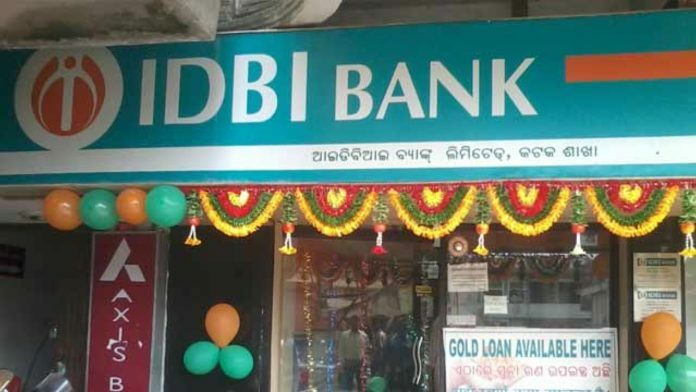 State-owned IDBI bank stated that it has earlier notified by LIC about the approval for subscribing equity share capital of the bank using open offer. LIC in its letter offered to acquire IDBI as promoter. In July 2018, LIC’s board member decided to pick up 51% stake in bank ₹10,000-₹13,000 crores. Earlier this year the bank reported a net loss of ₹2409.89 crores for the quarter ending in June 2018. LIC was then allowed to raise its stake from 10.82% to 51% by The Insurance Regulatory and Development Authority of India. In June 2018, LIC owned 7.98% equity in the bank coupled with government holding of 85.96%. With the deal sealed after October 4, LIC will own 2000 branches of the bank and in return will infuse a huge amount of fund in IDBI.